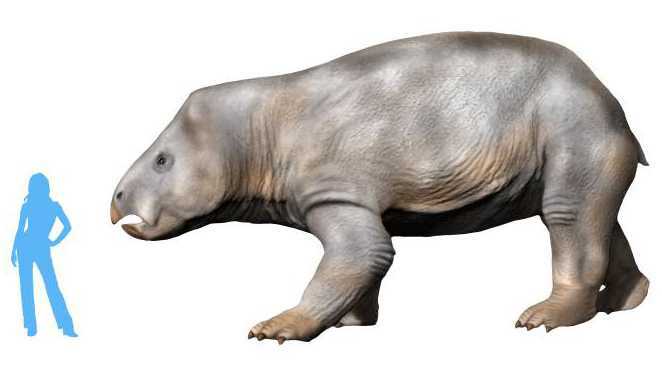 The remains of a large synapsid the size of an elephant has been discovered in Triassic rock layers in Poland, much to the surprise of researchers who thought that colossal mammal-like creatures had died out prior to the existence of dinosaurs. Christians, however, state that the find is no surprise and again points to the Great Flood. “The discovery of Lisowicia changes our ideas about the latest history of dicynodonts, mammal Triassic relatives. It also raises far more questions about what really make them and dinosaurs so large,” Sulej also stated. Researchers had heretofore believed that mammal-like creatures of this magnitude—nearly nine feet tall and fourteen feet long, and weighing an estimated nine tons—did not co-exist with dinosaurs, but rather died out over 250 million years ago during the Permian Period. But the discovery of the bones in what were considered Triassic rock layers in the Polish village of Lisowice throws off that conclusion. Stephen Brusatte, a vertebrate paleontologist at The University of Edinburgh, told Science Magazine that he likewise had taught that dinosaurs and dicynodonts, which belong to the synapsid group, didn’t co-exist. “That’s the story I tell my students in my lectures. But this throws a wrench into that simple tale,” he said. However, Brian Thomas, a science researcher with the Institute for Creation Research, said the discovery of the Lisowicia bojani—while those who wrote the report on the find might not see it as such—points to the handiwork of the Creator. “The authors of the Science paper resorted to magic phrases when they wrote that ‘ecological pressures may have been driving the process’ of this unique body construction. Since when do pressures construct precision tools?” Thomas, who holds a degree in biology and biotechnology from Stephen F. Austin State University, asked. Dr. Georgia Purdom, a geneticist with Answers in Genesis who holds a doctorate in molecular genetics from Ohio State University, said that the discovery is no surprise for those who believe the biblical account of the Great Flood, which buried animals quickly, creating fossils for paleontologists now to discover. “Finding the fossil of a large mammal in the same time period as dinosaurs simply does not fit [the evolutionary] timeline,” she remarked to Christian News Network. 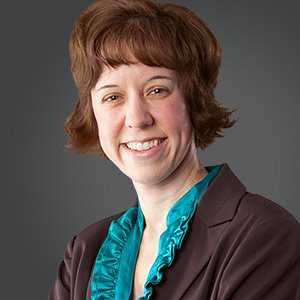 “[T]he discovery fits right in with the Flood model. Rather than seeing eons of evolution as one ascends the rock column, we see the order in which pre-Flood ecologies were buried, from sea floor to high ground,” Thomas continued. He outlined that the Scriptures point to a world where animals of all kinds and sizes co-existed at the same time, but in various locations, and were swept away by great waters, fossilizing them. 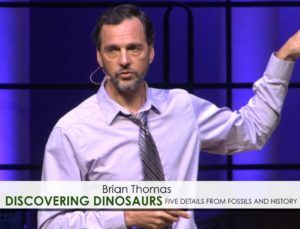 Brian Thomas – Discovering Dinosaurs – Promo from Institute for Creation Research on Vimeo.